Public awareness of the plight of the honeybee is growing. At Bailey Bee Supply, we want to give beekeepers the knowledge and tools to be successful beekeepers. 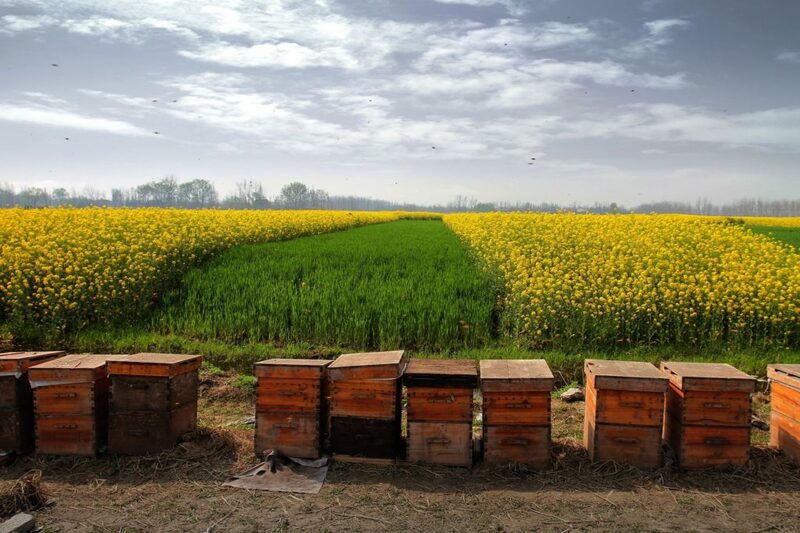 Beekeeping not only saves the bees, there are many rewards extending beyond honey and pollination! It's the perfect hobby to relieve stress and one can learn a lot about life from observing the hive. Bailey Bee Supply opened in The Shops of Daniel Boone in Hillsborough, NC on January 7, 2013. 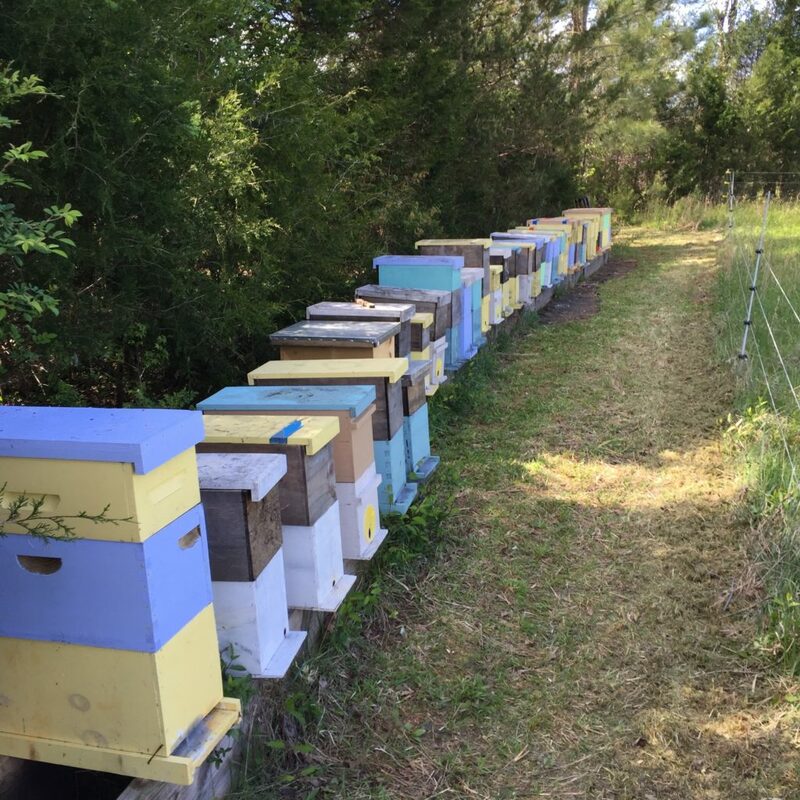 Previously operated as Busy Bee Apiaries in Chapel Hill, NC, David Bailey purchased the retail business and changed the name and location. Serving the beekeepers in the Greater Triangle area and beyond, Bailey Bee Supply is a walk in retail store with knowledge staff eager to help. In addition to beekeeping supplies, we have a variety of local raw honey, creamed honey, lotions, soaps and gifts for beekeepers and bee supporters. Stop in for a visit. Hope to see you soon! At Bailey Bee Supply each shopkeeper is a beekeeper and passionate about honeybees. You will find everyone to be friendly and ready to answer any questions you have from how to get started to what is new on the market. Want to learn more about honey bees? “If we meet and you forget me, you’ve lost nothing, if you meet Jesus and forget Him, you’ve lost everything."